The creator and host of My Cupcake Addiction, one of the world's most widely viewed online baking shows, shares her most dazzling and delicious dessert recipes and ingenious entertaining tips so you can throw the perfect party. Whether you're putting together a simple treat for a friend or an over-the-top extravaganza, baking cupcakes for the office or planning a trick-or-treat to be remembered, SWEET CELEBRATIONS is a great go-to book. 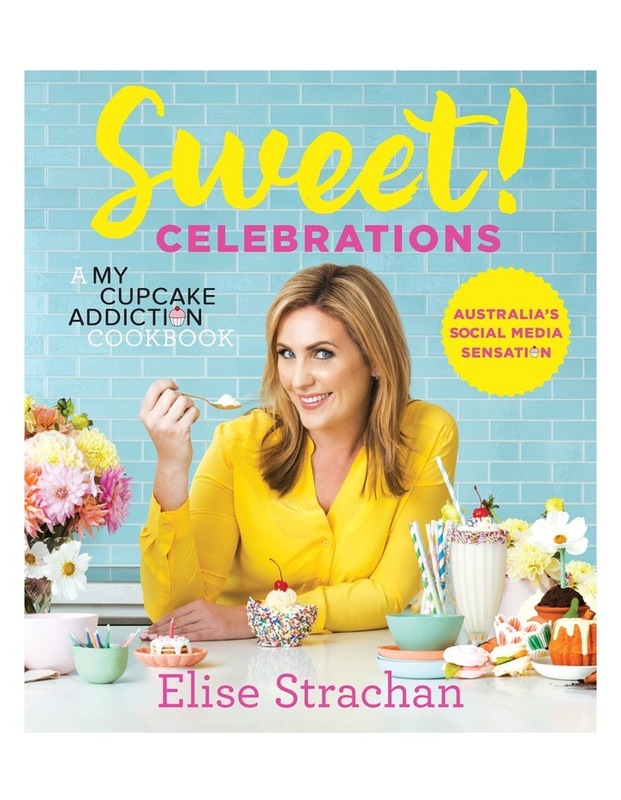 Organised around special occasions throughout the year, from spring parties to Christmas, this book includes Elise Strachans favourite recipes for a rustic wedding, backyard barbecue celebration, elegant afternoon tea, colourful children's birthday bash and many more. You'll find beautiful double-page photos of each theme party and step-by-step photographs that make decorating these gorgeous cakes easy-even for beginners. Using the same accessible approach that has drawn millions of followers to My Cupcake Addiction, Elise's cherished recipes for classic cakes, frostings and toppings will make any novice baker feel like a pro.